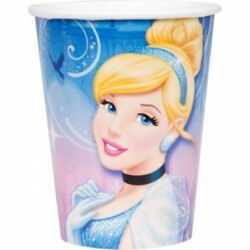 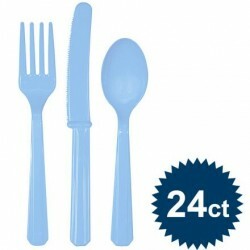 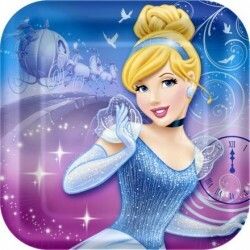 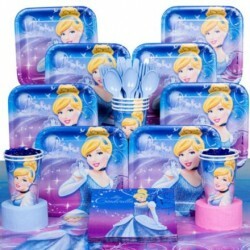 Cinderella Party SuppliesThere are 13 products. 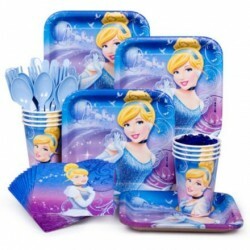 Your princesses will have even more fun during dessert when you serve it on Cinderella Cake Plates. 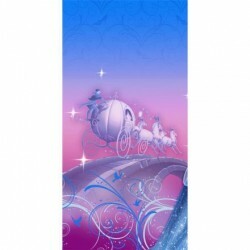 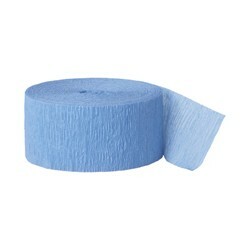 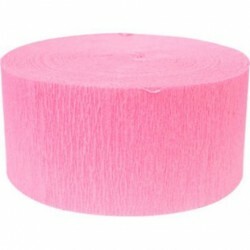 This item includes 8 7 inch diameter cake plates, each with a picture of Cinderella on a blue and purple background. 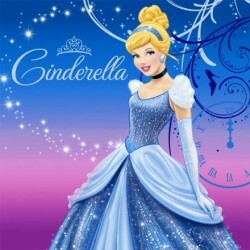 Make sure your daughter's friends are ready for an enchanting birthday ball by sending out Cinderella Invitations. 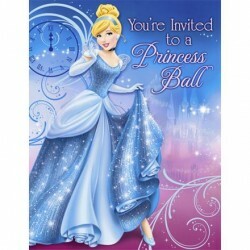 This item includes 8 fill-in-the-blank invitations with pictures of Cinderella on a blue and purple background, and the words "you're invited to a princess ball." 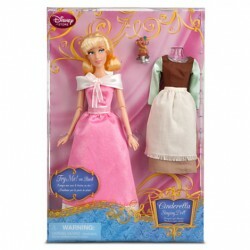 Cinderella is transformed from dowdy maid to glamorous princess with this Singing Doll Set. 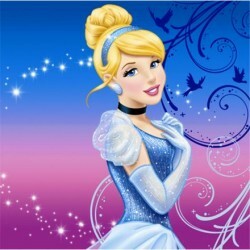 As she sings A Dream is a Wish Your Heart Makes, bring the fairytale story to life with her two outifts and her friend Gus the mouse.